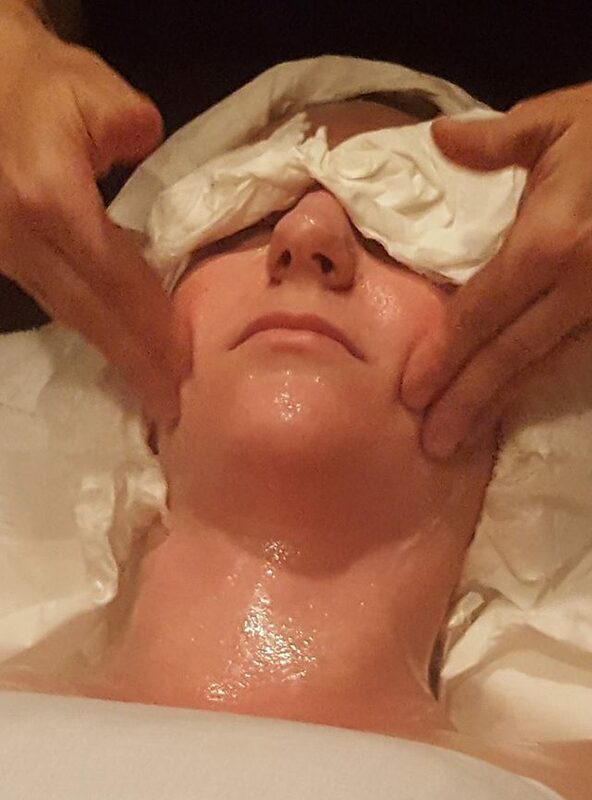 You can turn your love of skin care into a career with Esthetics! Embrace your future. Start today. * By submitting this form, I agree to be contacted by a representative from Capri Cosmetology Learning Centers. Message and data rates apply. Do you love the city life and dream of being licensed in the state of New York? We’ve made it easy to help you reach that goal. 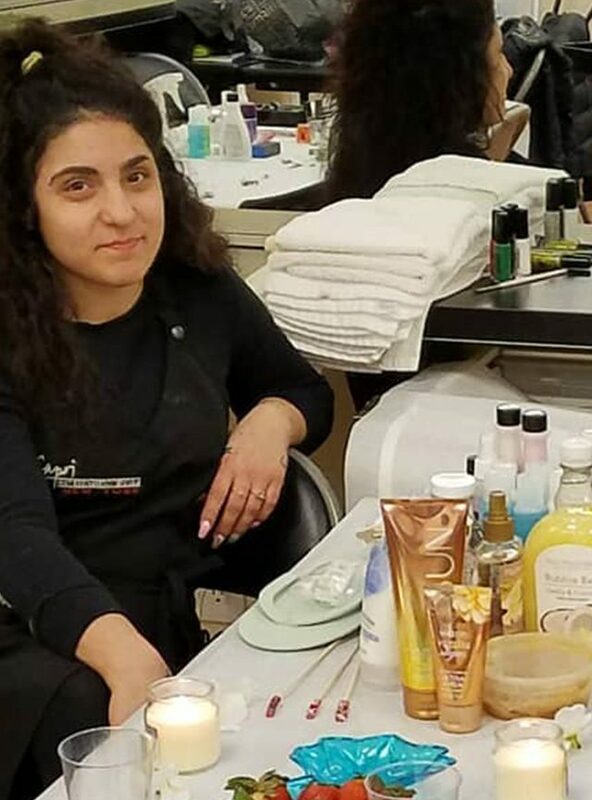 You can enjoy life on our inviting campuses, while learning the tools to help you pass the New York State Esthetics Exam. There’s nothing we value more than the growth and success of our students. With our small class sizes you can enjoy individualized attention designed to help you achieve your goals in a way that works for you. Your future in esthetics doesn’t have to be put on hold due to your busy schedule. We know real life affects our students, that’s why we offer both day and night classes to help you reach your esthetics education goals. Esthetics can be an extremely rewarding career. 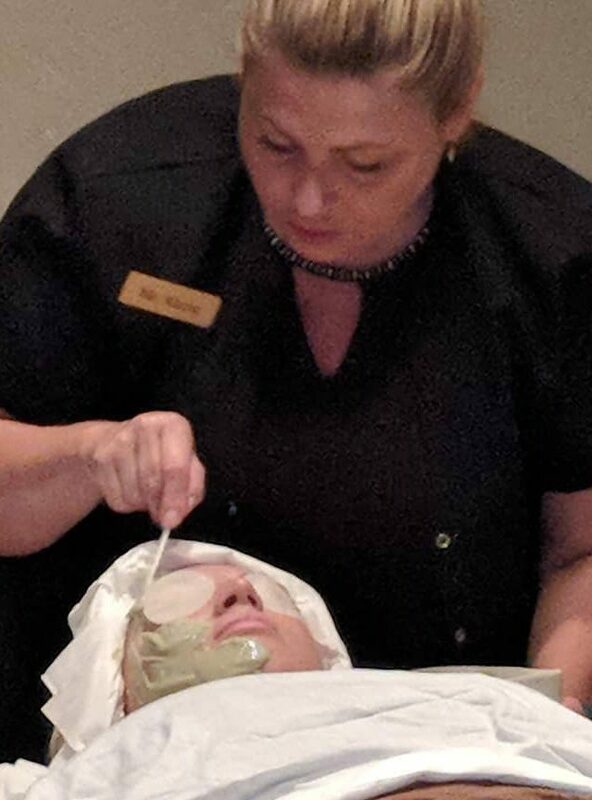 We know you love the ever-changing world of skin care, makeup, and overall health and wellness, which is why we strive to make your journey into that world as easy as we can. 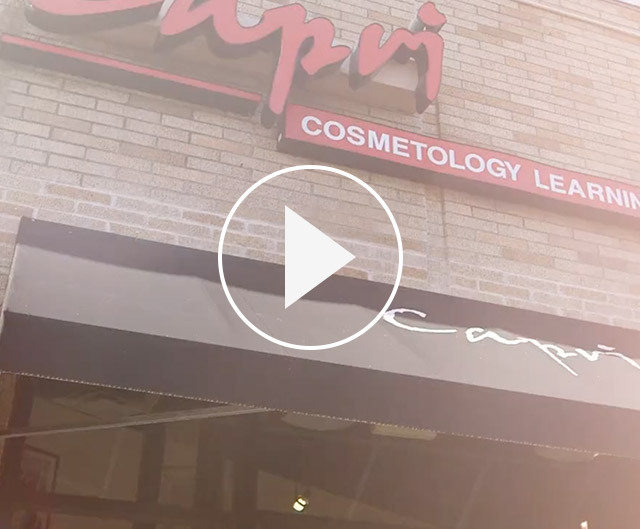 When you enroll with Capri Cosmetology Learning Centers you can be welcomed into an atmosphere of encouragement and growth, while enjoying being surrounded by people and instructors as passionate about beauty as you are. 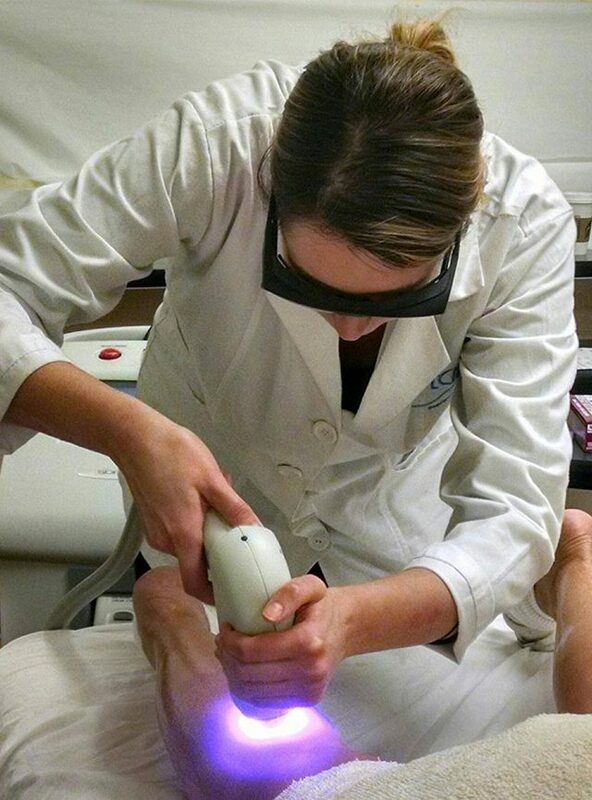 With our small class sizes and flexible schedules we are doing our part to help you reach your goals within esthetics. The first step to getting there is filling out the above form. We are excited to welcome you to Capri, so don’t wait! I really have to say going to Capri Cosmetology was the best for me. Everyone I worked with in the salon recommended it. Especially the stylists that went to other schools. You wont be disapointed. I learned more there than I could ever imagined. Passing the state board test for my license was easy. I don't know anyone from my class that didn't pass the test on the first try. A lot of the other stylists from other schools I've been working with don't know half the stuff I know. Thanks Capri, Mr A. Miss Lucy, Miss Karen, Miss Vicki and everyone else! We provide education for students who will seek licensing in the state of New York.